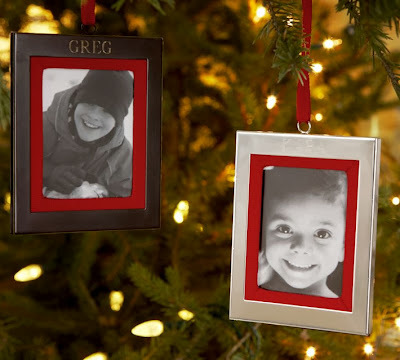 About this time every year, I'm supposed to remind you (like I'm your mom or whatever) that it's time to order your 2013 Christmas ornaments before Pottery Barn runs out of them. You know, so you don't send me emails after I post pictures of my decorated tree in a few weeks telling me that I didn't remind you to order them before they ran out. 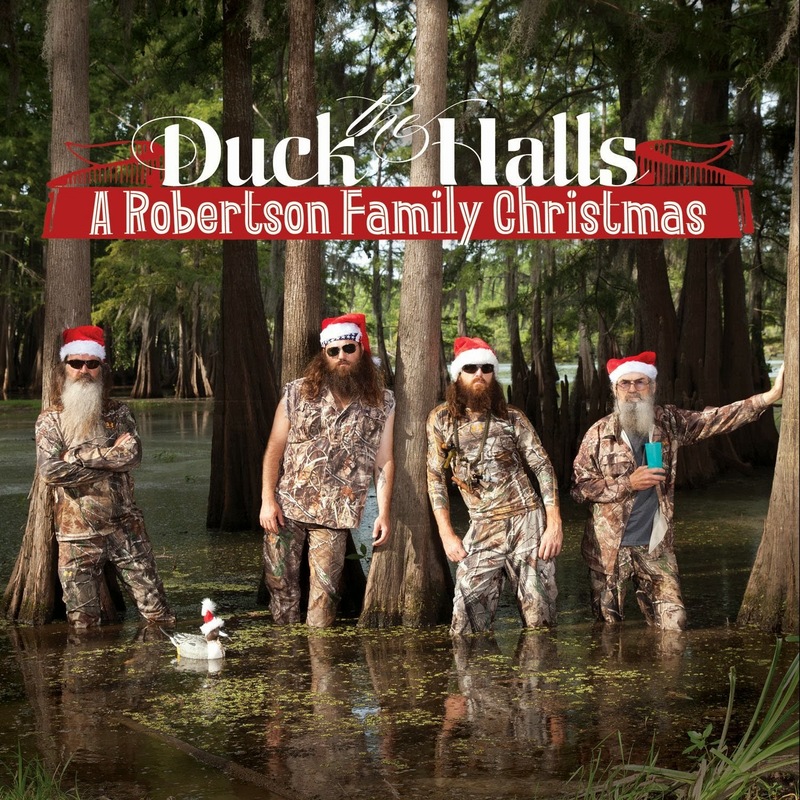 Duck the Halls: A Robertson Family Christmas. Yep, believe it. 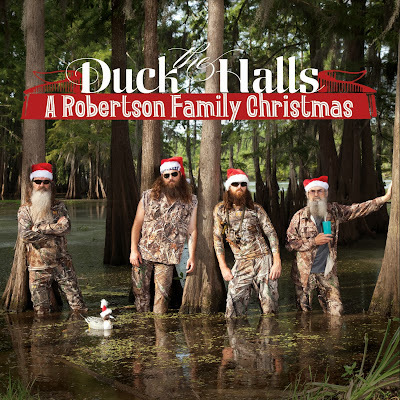 It features performances by the Robertson family along with special guests Alison Krauss, George Strait, Josh Turner and Luke Bryan. 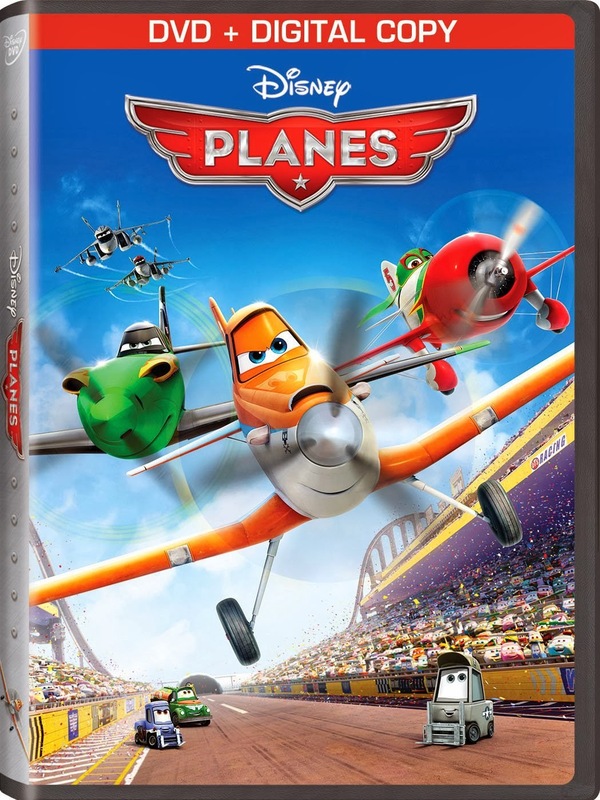 AND of the 79 reviews on Amazon, 76 of them are five stars. 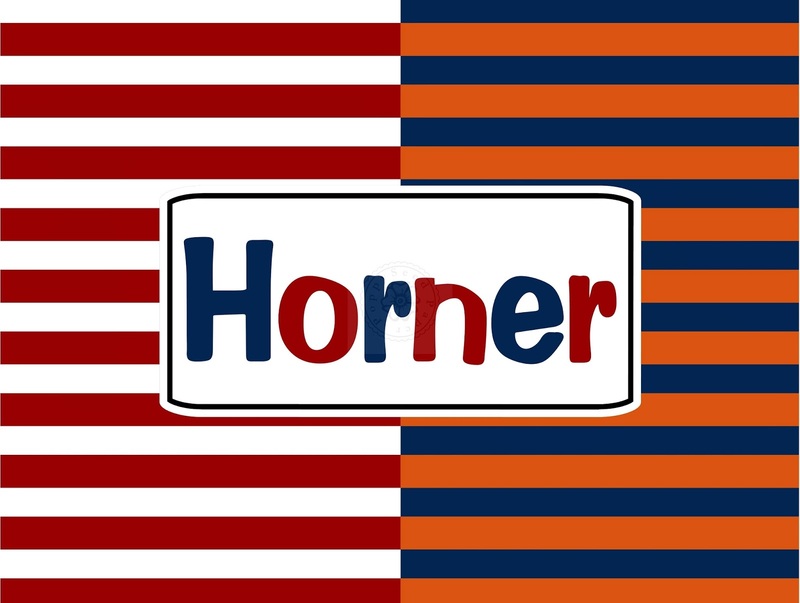 I don't know what this says about America. $11.99. Minecraft Creeper Bracelets: If your kids are as into Minecraft as ours are, these bracelets might be great stocking stuffers. I posted a link for a few friends on Facebook the other day, and that set already sold out. Phooey! I DIDN'T EVEN GET MY OWN SET YET. $8.88 for a set of five. 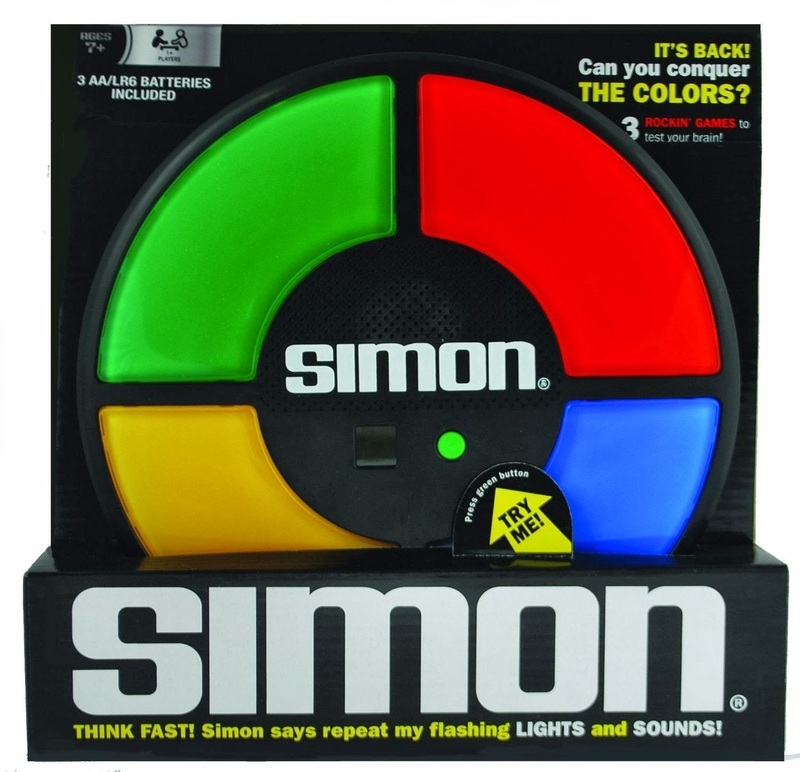 There are several Amazon Affiliate links in this post. If you order using any of them, your purchase price will not be increased in any way, but any purchase you make will support my site in a small way. I have no affiliation with Pottery Barn. Wish I did, FOR SURE.